“It’s Mister Rodgers” said the little boy. The boy’s name was Tommy Paulhamus. The “was” should tell you that his story does not have a happy ending. 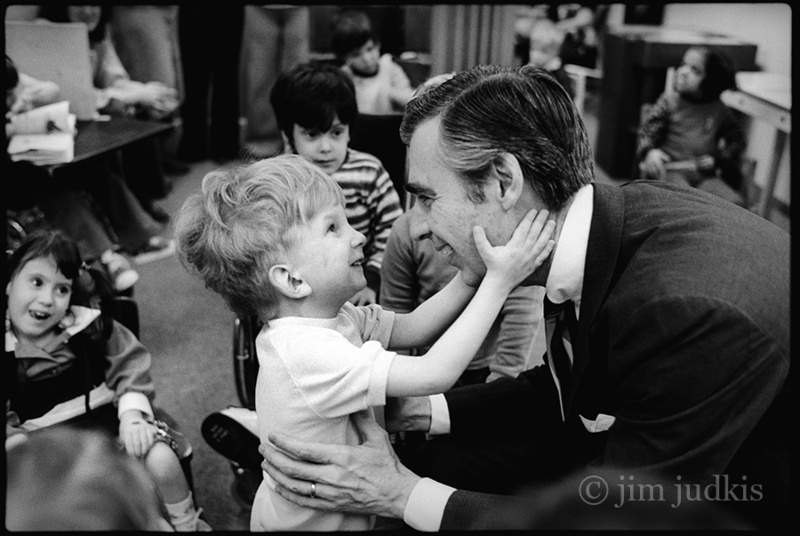 But on the day my father captured the now-iconic image of him with Mister Rogers in 1978, which was widely shared after the Newtown shootings — when he was not yet five years old, living in what was then called the Home for Crippled Children — Tommy was quite happy, indeed.